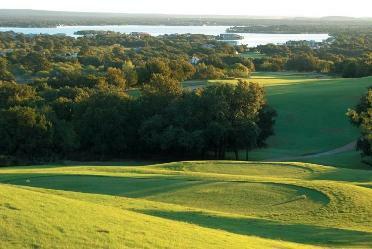 Highland Lakes Golf Course is a Public 9 hole golf course located in Buchanan Dam, Texas. 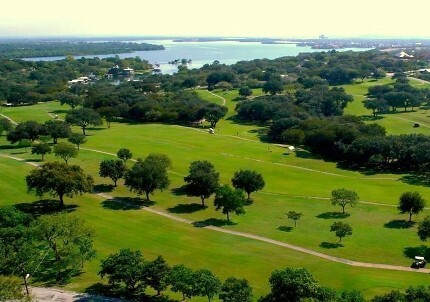 Highland Lakes Golf Course first opened for play in 1967. The course was designed by Leon Howard. 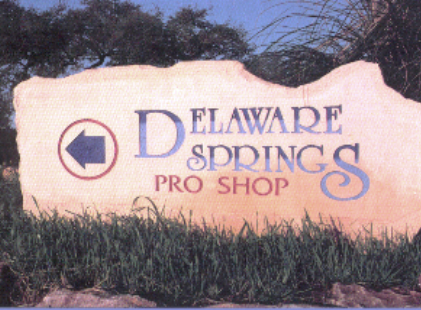 The course was redesigned in 1990 by Dave Bennett. 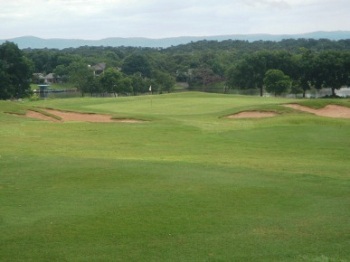 This is a scenic 9-hole course adjacent to Inks Lake with many breathtaking views, with five of the nine holes set along the lake. 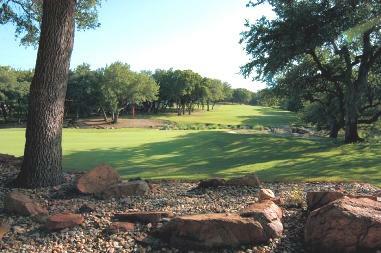 The course features mature oak and mesquite trees that impact play throughout the design. Water comes into play on seven holes. The medium-sized greens are basic and of average speed. When rains are frequent, the fairways are plush and the greens are in good condition. However, if you catch this course during the summer when temperatures consistently reach the high 90s, expect dry conditions and a more rugged feel to the course. 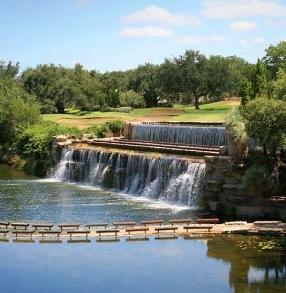 Given the scenery and the course, the price is right, and you can pay once and play all day. Par for the course is 36. From the back tees the course plays to 2,778 yards. From the forward tees the course measures 2,371 yards. The longest hole on the course is # 5, a par-5 that plays to 480 yards. The shortest hole on the course is # 2, a par-3 that plays to 135 yards from the back tees. Watch out for # 9, a 471 yard par-5 challenge and the #1 handicap hole on the course. 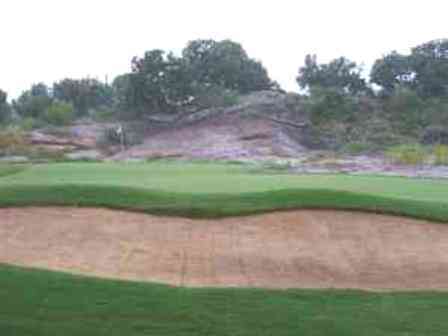 The easiest hole at Highland Lakes Golf Course is # 2, the 135 yard par-3.  Highland Lakes Golf Course closed in November 2010. Texas Parks & Wildlife have plans to develop the land as campsites and RV sites.